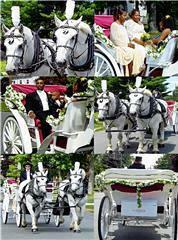 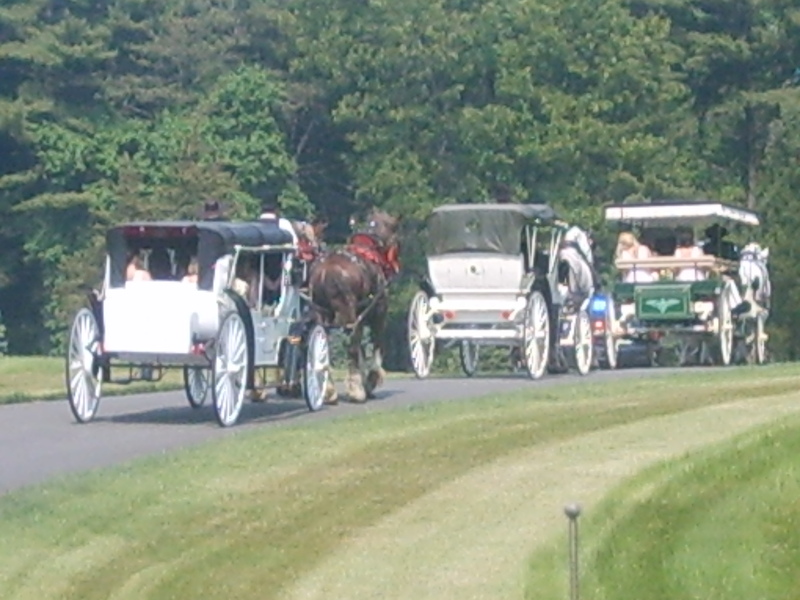 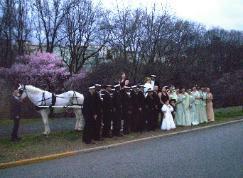 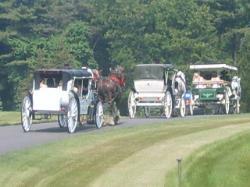 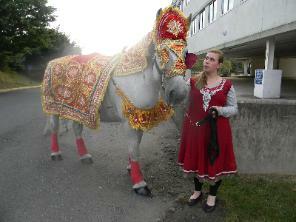 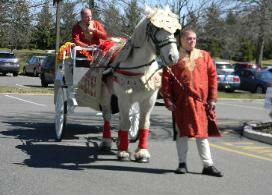 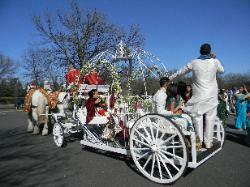 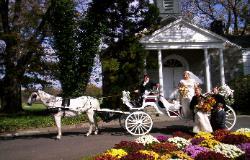 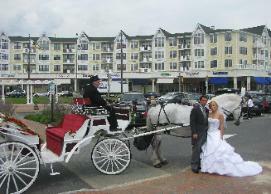 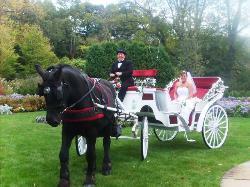 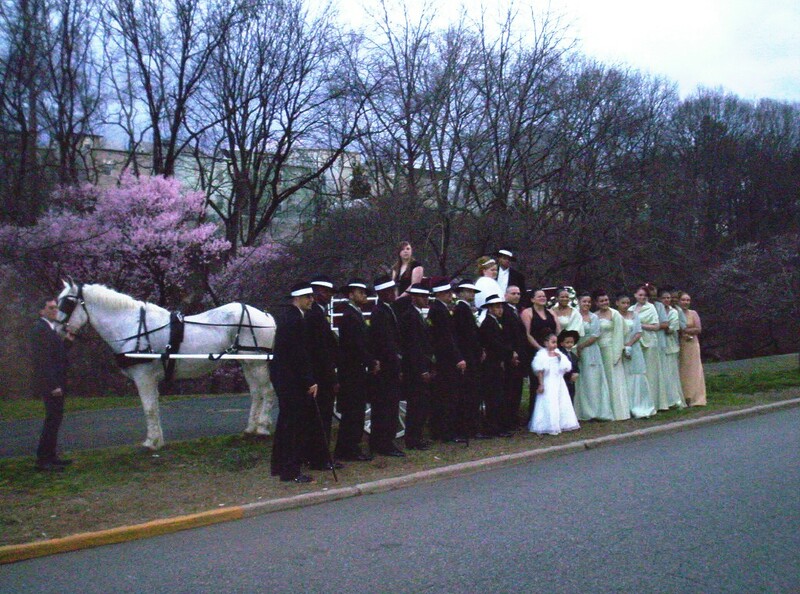 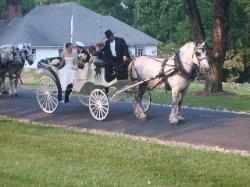 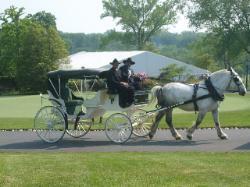 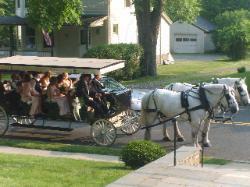 THIS COULD BE YOUR WEDDING PROCESSION!! 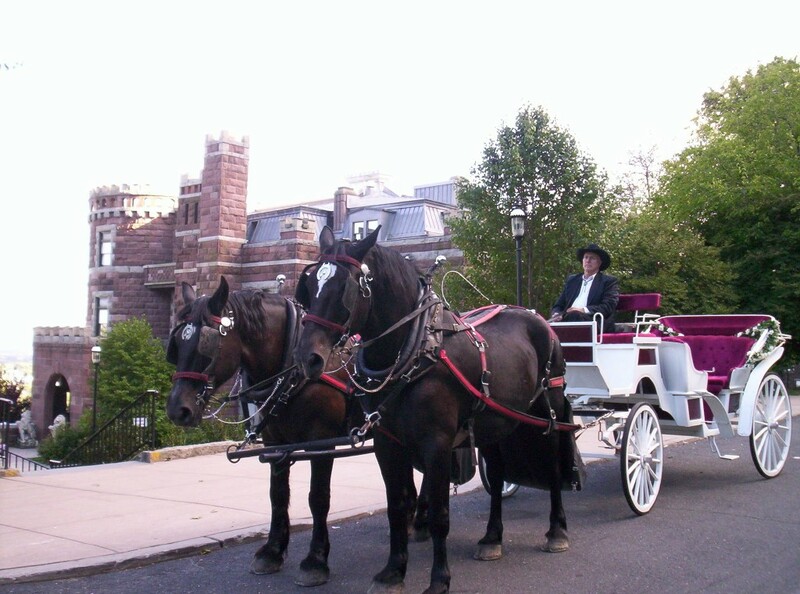 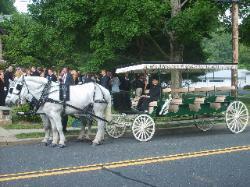 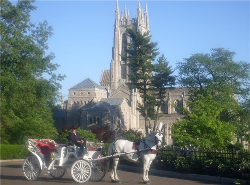 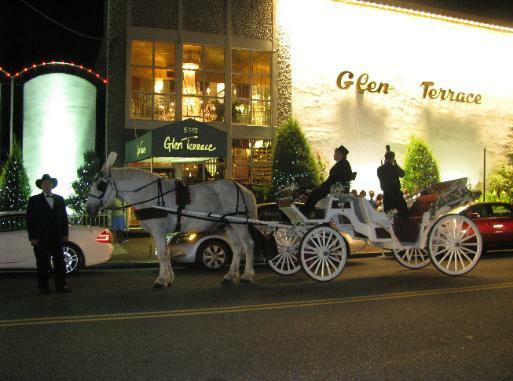 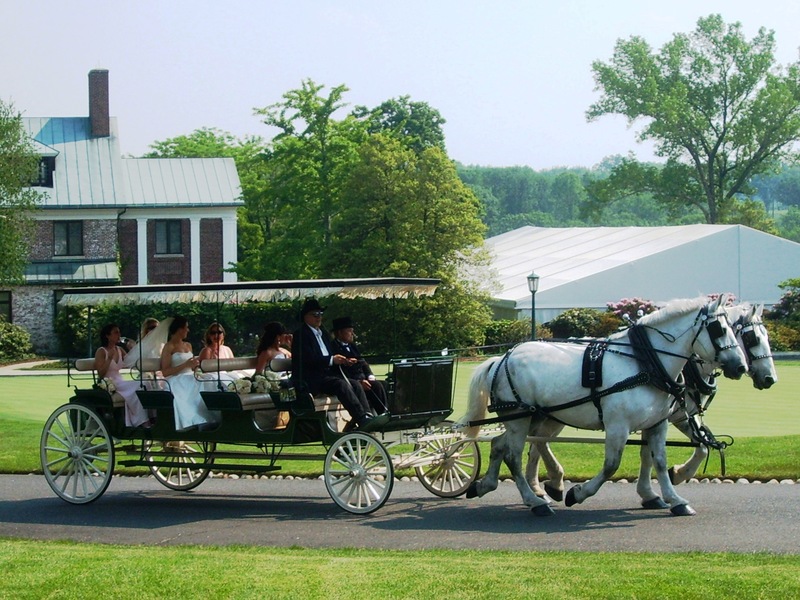 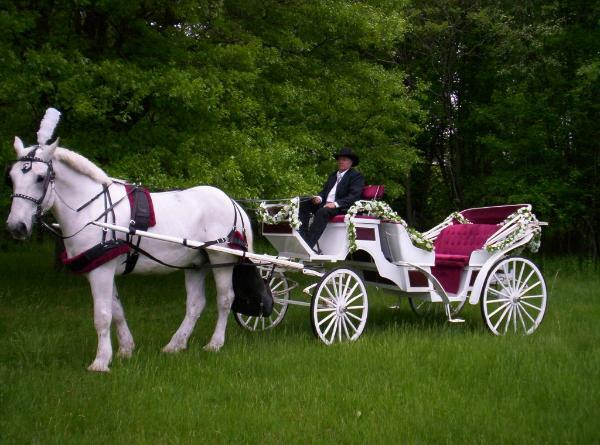 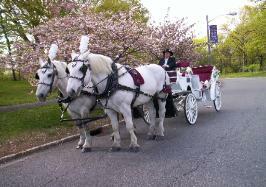 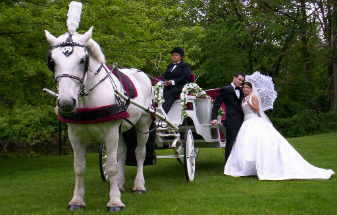 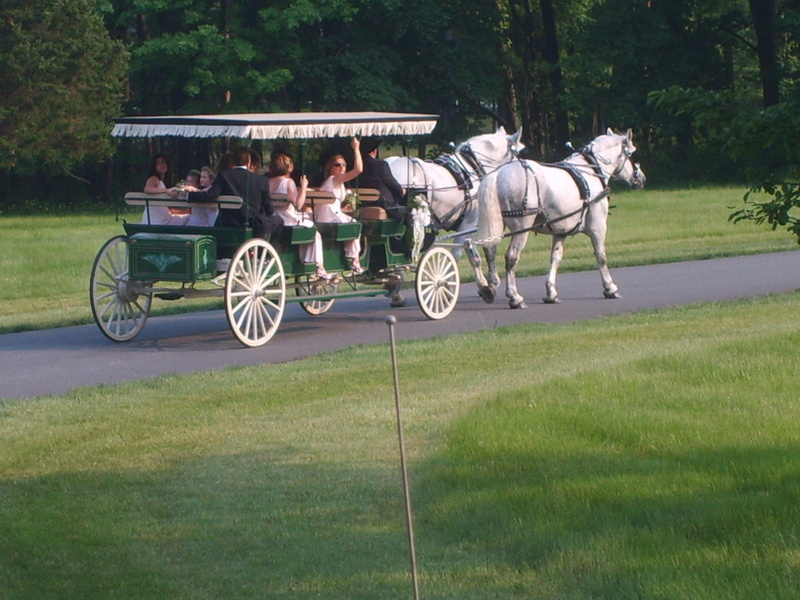 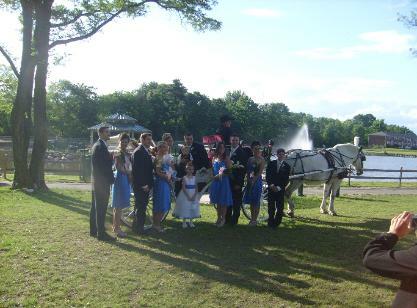 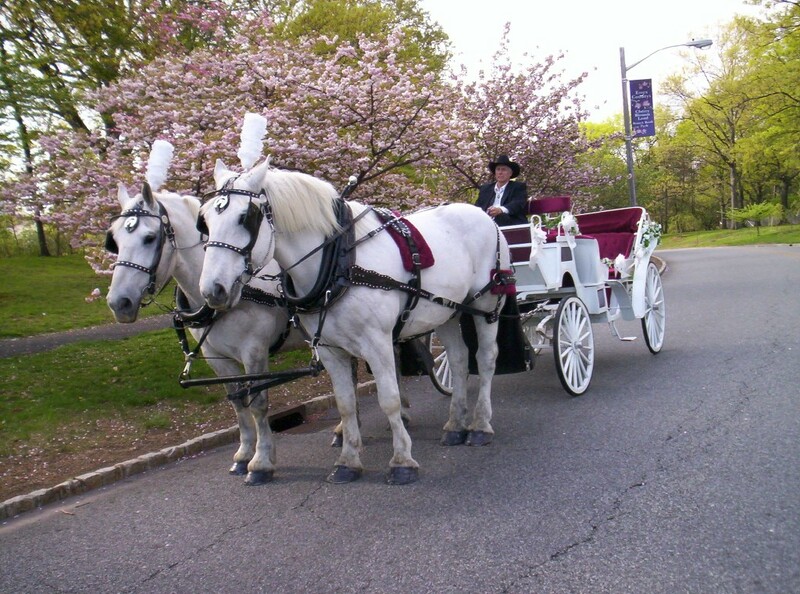 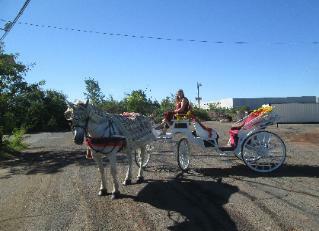 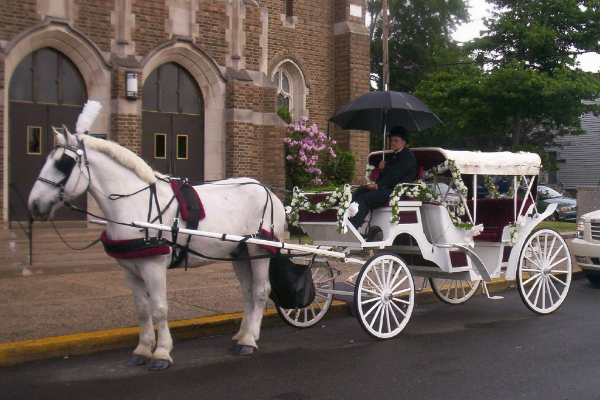 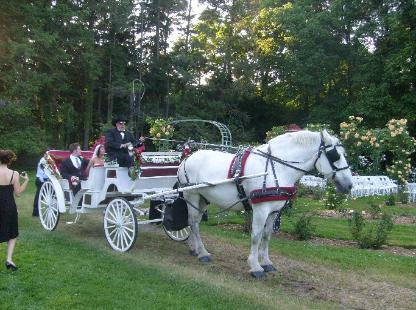 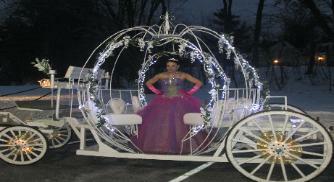 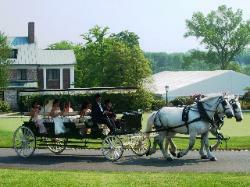 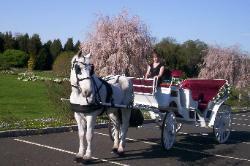 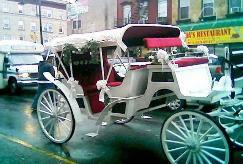 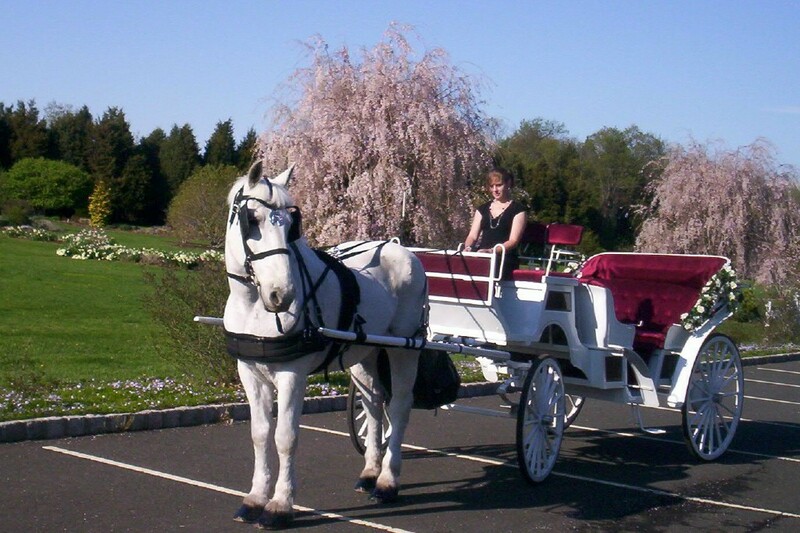 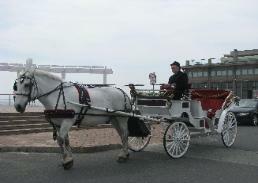 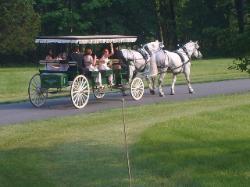 could transport your whole bridal party! 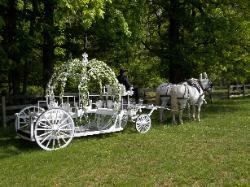 someone creating your very own fairy tale. 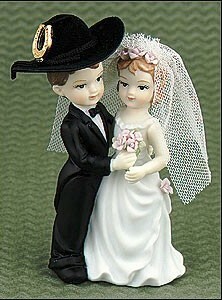 IT'S YOUR SPECIAL DAY AND WE ARE AT YOUR SERVICE.